I caught up with Stuart from Blackmagic for an in-depth explanation of how long Blackmagic RAW has been in development for and what it actually is. I also asked Stuart whether Blackmagic RAW would be supported by other NLEs and whether we are likely to see it implemented in other manufacturers cameras. 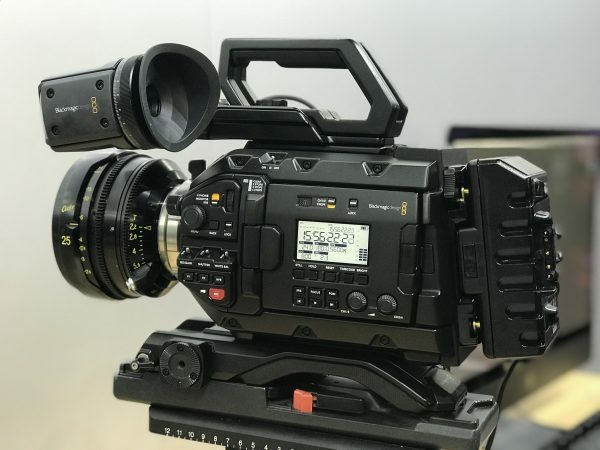 Blackmagic RAW has been in development for 2.5 years and Blackmagic told us that the URSA Mini Pro and BMPCC 4K were designed with Blackmagic RAW in mind. What makes Blackmagic RAW so special is just how small the 12-bit RAW files are. For example, a UHD Blackmagic RAW file shot in 12:1 compression has a data rate of just 32MB/s. 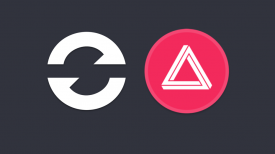 As a comparison that data rate falls in between a ProRes Proxy and ProRes LT file. At 8:1 a UHD file is 48MB/s. At 5:1 it is 76MB/s. At the lowest compression of 3:1, the data rate is a rather small 127MB/s, that’s comparative to a ProRes 422 file. If you shoot 4.6K 30p in 12:1 using a 256GB CFast 2.0 card you can record 92 minutes of footage. Blackmagic RAW is open source so it will work on any platform. With an open SDK, developers can implement Blackmagic RAW into their software. This means it is extremely likely that Adobe and Apple are sure to include the ability to use Blackmagic RAW in their NLE systems. 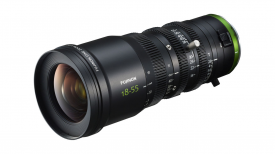 You would think that Apple might be reluctant to integrate Blackmagic RAW as they already have ProRes RAW, but both companies share a very close working relationship. 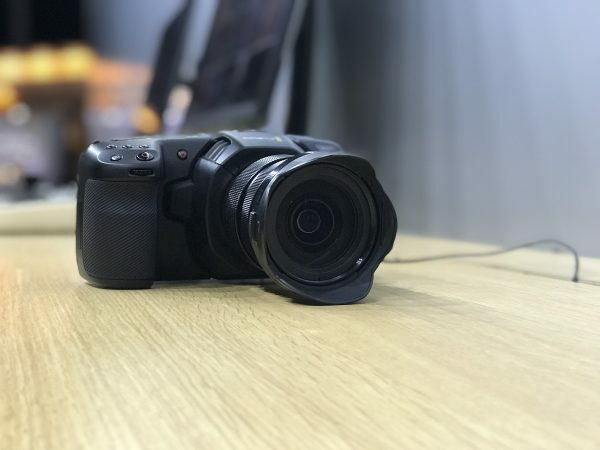 Blackmagic told us that Blackmagic RAW will be coming to the BMPCC 4K at some stage, but it won’t be in there when the camera first ships. 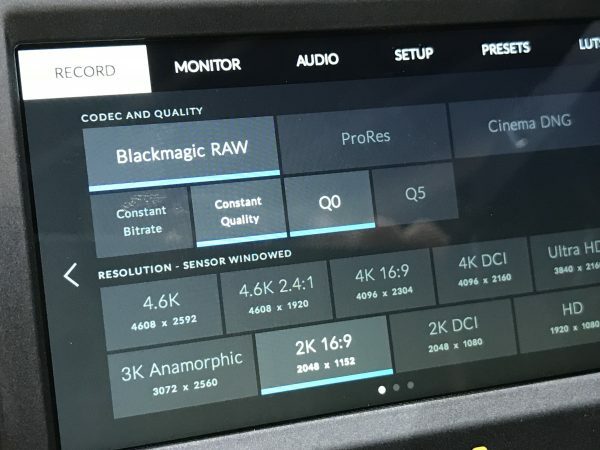 It is also very likely that over the next 6 months or so that we will see Blackmagic RAW being implemented into other companies cameras. 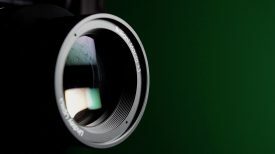 Blackmagic have said that they are very open to letting just about anyone use Blackmagic RAW as opposed to making it a closed system. Blackmagic RAW certainly seems to be a big step forward in allowing high-quality images to be captured while maintaining relatively small file sizes. What do you think of Blackmagic RAW? Let us know in the comments section below.